Do you ever feel disconnected? ?Like you are on to something, you have an idea but somehow its not connecting with your life? But the idea keeps coming back forcing you to question where you stand. I have often felt this way, in fact i feel it right now. I sometimes get the feeling that i should be doing something with my life, something more than what I am doing. Does this make me sound dissatisfied?? I have a fountain of ideas and granted if i were to act on all of them I would probably be crazy or on the flipside I would have made necessary changes in my career life or personal life. So how does one know their purpose or whether they have reached a certain point in their lives?? 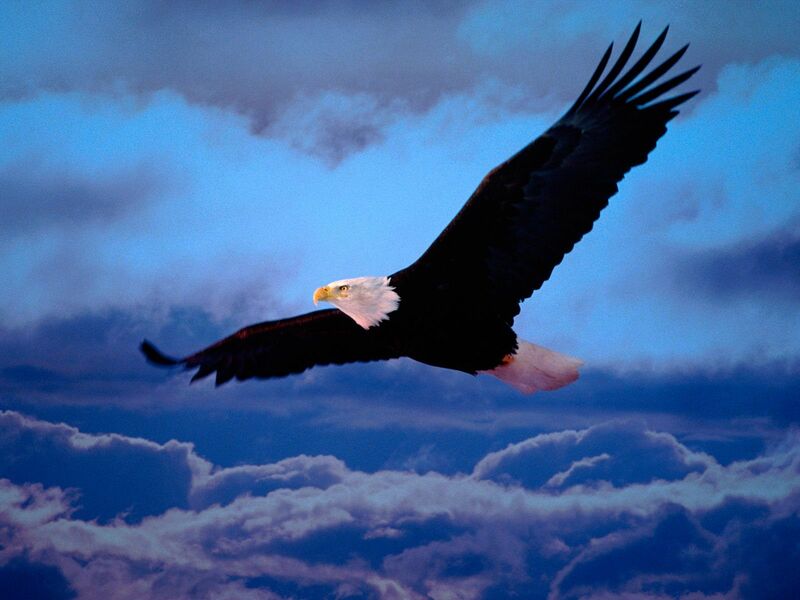 I know I was born to soar, I have an eagle spirit and I just want to spread my wings and fly as high as I can. So when opportunities present themselves I often jump at them, im full of ideas, i lose sleep planning and jotting down only to wake up with a more realistic stance that ok maybe not. So what is that voice? The voice of reason or im being a coward at times??? Realising your own limitations is not exactly cowardice but I wonder what is the worst that could happen if i just try putting this one idea into action??? I know i am currently in social work but my personal ambition tells me this will not be enough until I can specialise on a particular field,become a specialist in one thing not everything and then do that to the best of my ability. What does this entail, STUDY!!!! Ok so yes I am ambitious and I want to study further and go into private practise, make social work my business. Or take it to developmental standards and open an NGO. Bottom line there is no limit to what one can dream of becoming. It is what one does when that idea comes. Am I ready to take action or am I waiting by to allow someone to hand me something that will change my life? i have seen in my short life….26 years now, that this does not happen often. If you want something go out there and get it. But first know what it is you want, it makes it easier. 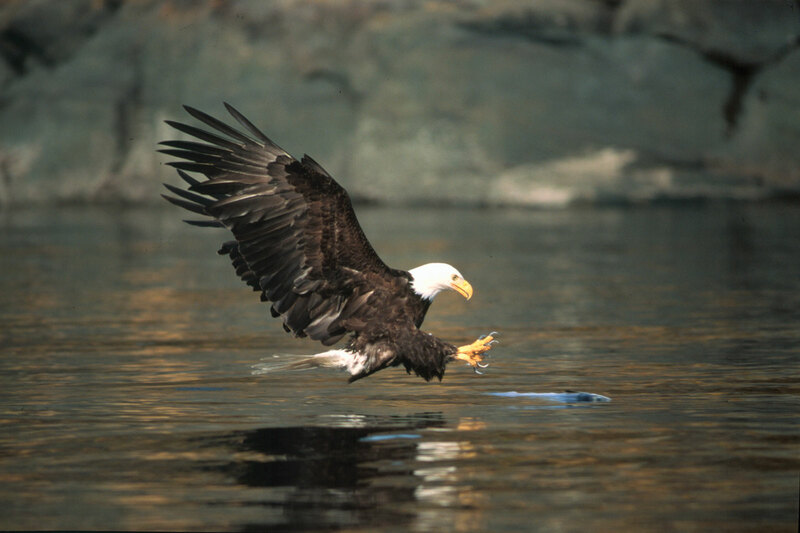 So lesson for today: be like an eagle. 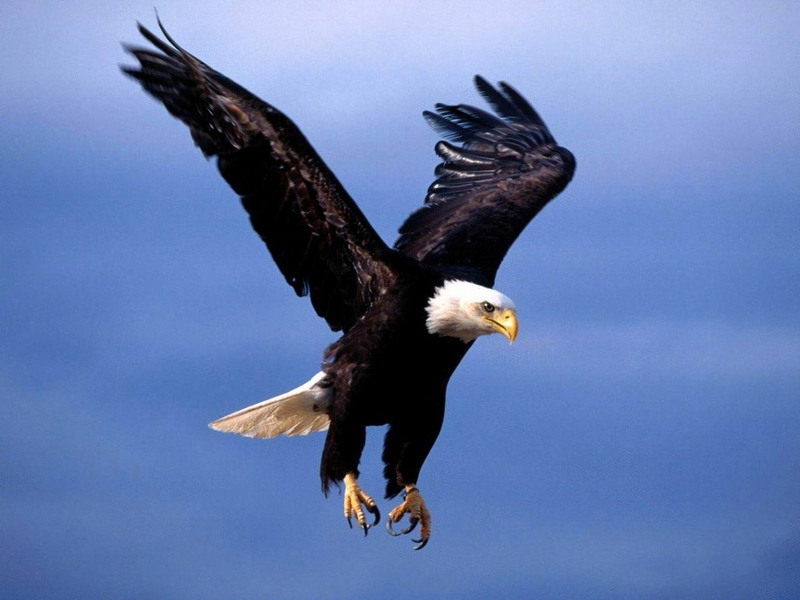 Soar as high above the ground as you can, scan the earth for what you want and go in to grab it….Have the confidence to go for your dreams.